This course is targeted at Singapore's primary 5 students. Primary 6 students can use it to strengthen their fundamentals. 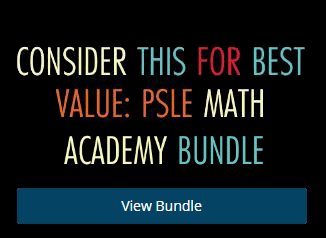 get crisp and smart solutions to P5 primary school math questions.